I am deeply saddened by the recent news of a woman who barely survived, after clinging to the wreckage of a destroyed migrant boat off the Libyan coast. Another woman and a toddler, aged between three and five, were not so lucky and perished out at sea. The Central Mediterranean is the world’s deadliest migrant route. 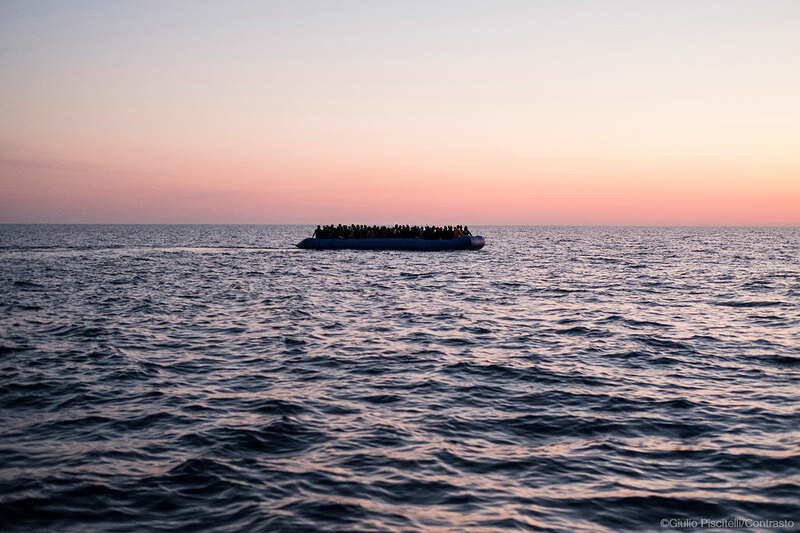 In light of the tremendous rise in casualties since last June, MOAS calls on European and international policy-makers to find urgent solutions to prevent more innocent people from needlessly dying, simply because they have dared to hope for a better life. It is our own humanity that’s drowning amid indifference. Every person who dies at sea is an unnecessary casualty, a life we could have safeguarded. Each death is a burden that affects all of us.